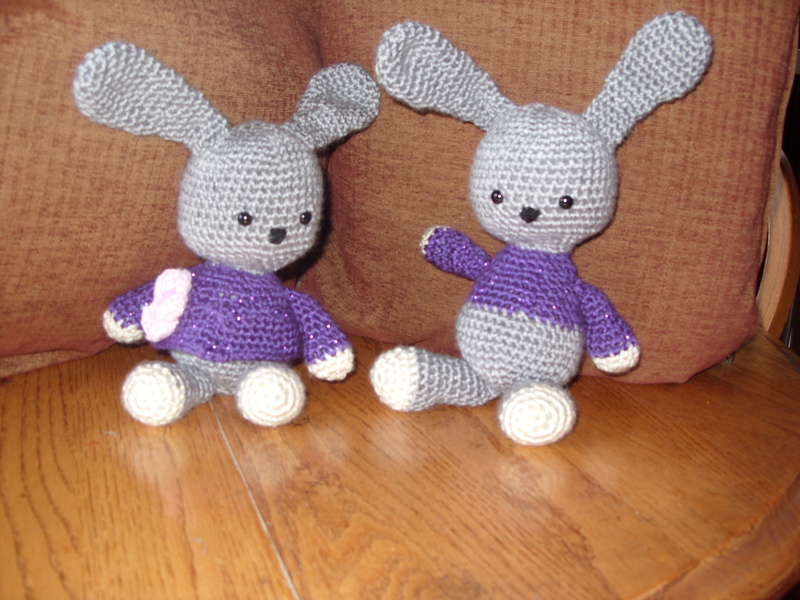 I saw a cute pattern for Amigurumi bunnies online before Christmas and just had to make them for my great-nieces. Now I’m hooked on them (yes, pun intended). 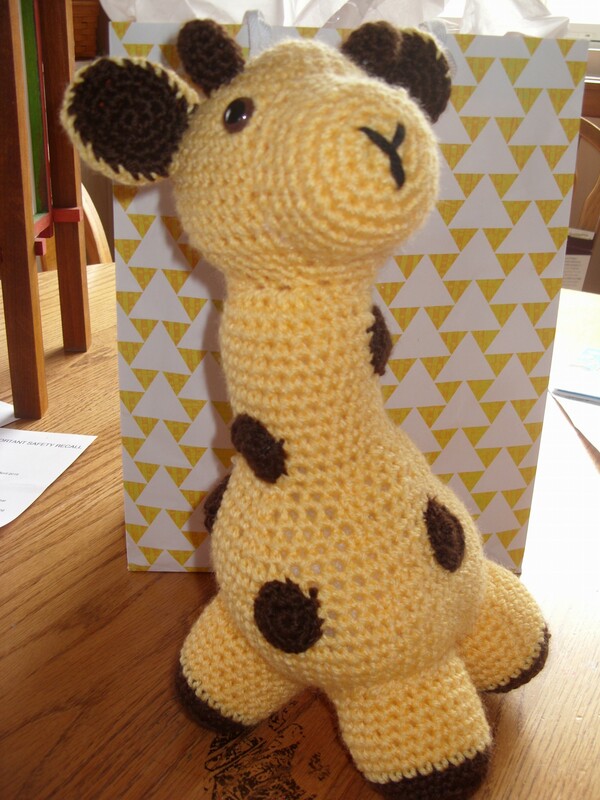 Then I made a giraffe for my daughter. She showed it to a friend who wanted to BUY one for a gift. When my sister saw it, she ordered a giraffe and bear for baby shower gifts. She also suggested I make some to sell at her yoga studio. I’ve been scouring Pinterest (another obsession) for more patterns. They are sooo many cute ones out there. In addition to the giraffe and bear, I’ve made penguins, cats, mouse toys for cats, more bunnies, and an elephant. Oh and duckies for Easter. Not everything’s been for sale. One of the penguins was for my MIL’s Mother’s Day gift. My little hobby won’t replace the day job, or make me rich, but I’m having a blast and making a little pocket change. I’ve got plans for more elephants and maybe a pig or two. And penguins. And purses. Did I mention the purses?